A BIG thank you to our lovely audiences - we've had a huge amount of fun presenting 'Pirates' to you and your enjoyment and feedback has made this a wonderful week. 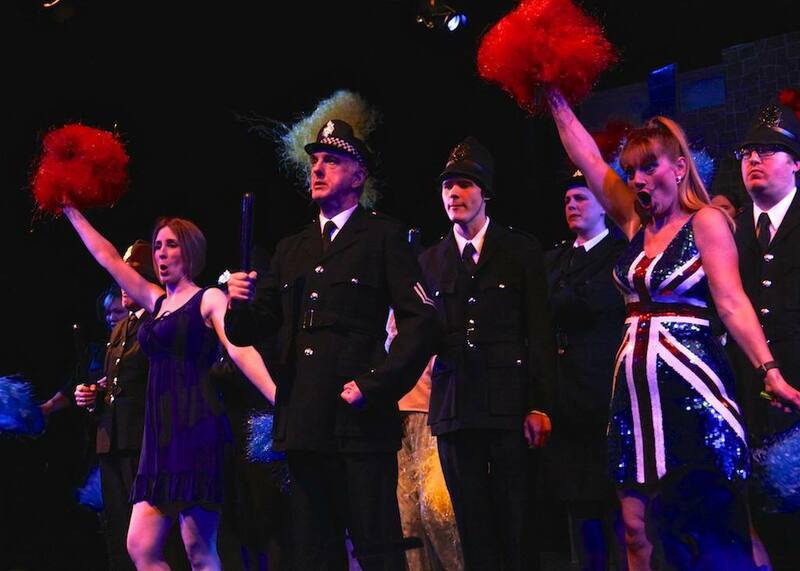 Here is a great review from The Luton News. 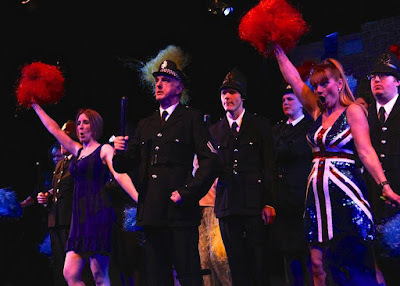 There is a G&S quote for every occasion and 'too much happiness' (Gondoliers) fits the bill. 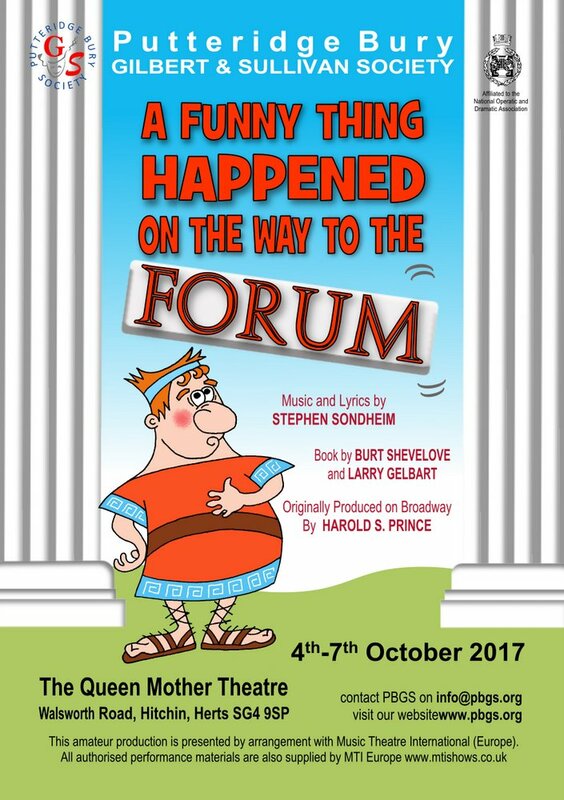 We are very sorry to say goodbye to Penzance but are excited to be heading for Rome for Sondheim's madly hilarious A Funny Thing Happened on the Way to the Forum. 'Forum' will run from 4th - 7th October at our usual venue, the Queen Mother Theatre, Hitchin and we are looking forward to presenting to you one of the funniest musicals ever written with farcical chaos, mistaken identities, plot twists and turns, and "something for everyone: a comedy tonight!"